June 24 – 26, 2017 – Portland is kicking off the summer sailing season the last weekend of June with SchoonerFest! 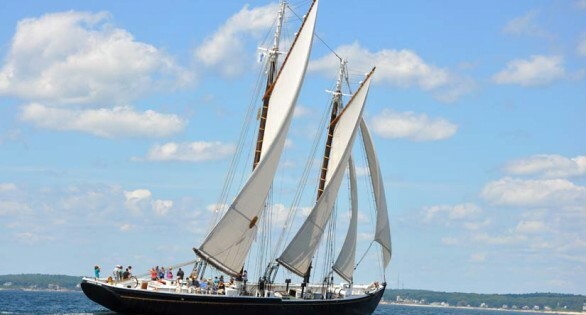 The event will feature 5 large traditional schooners, including Adventure, racing and parading under sail together in Portland Harbor with passengers participating on-board and ashore in the impressive and spectacular events. Visit tallshipsportland.org for more information and to purchase tickets.